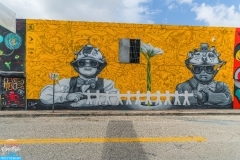 Always a proud moment to see our city grow and get recognized for it’s uniqueness. 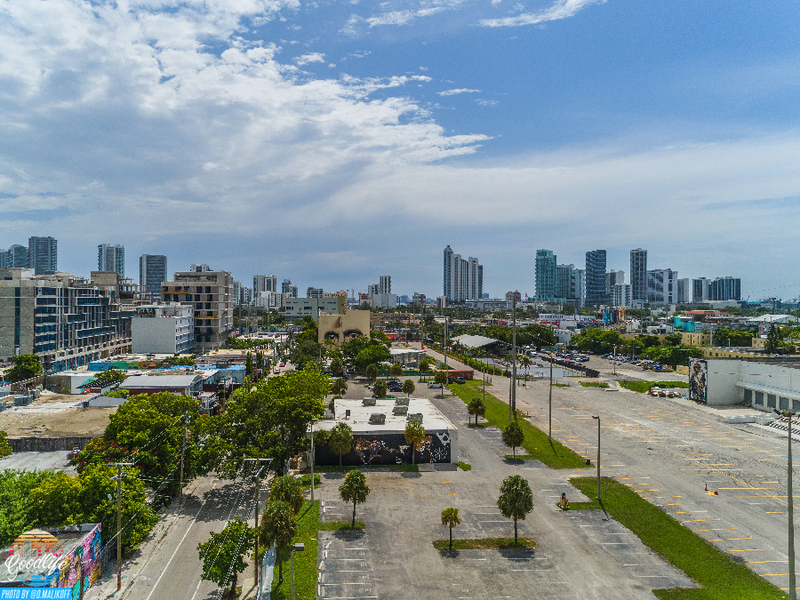 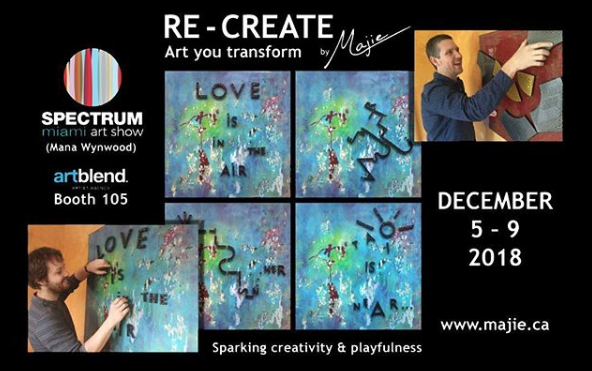 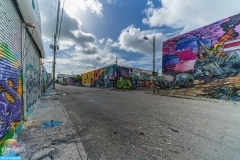 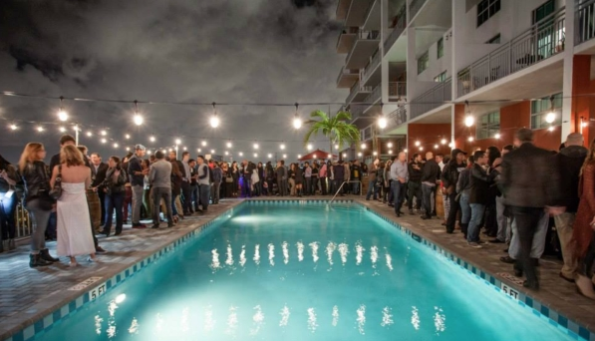 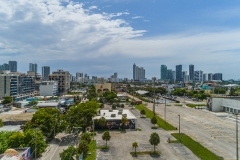 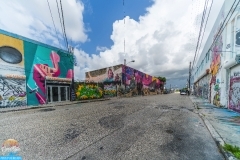 Wynwood has been a bubbling part of Miami, growing more everyday. 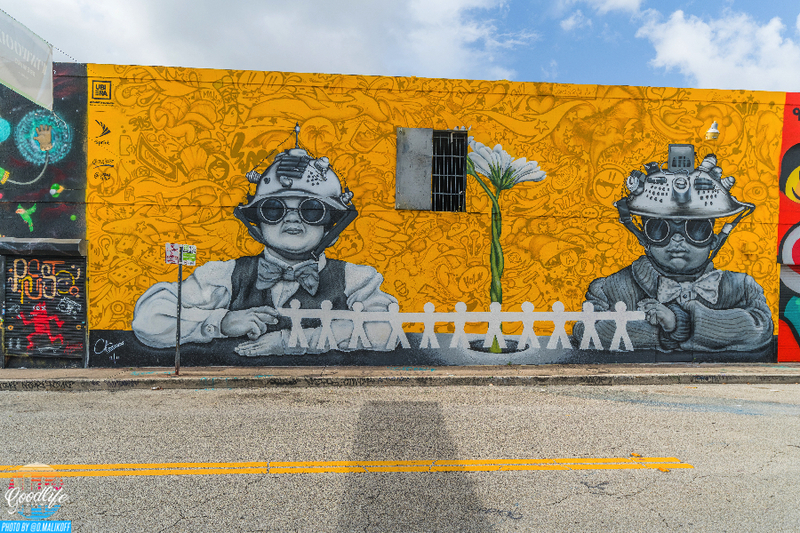 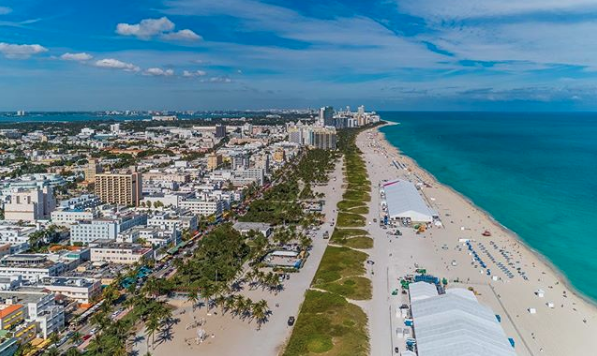 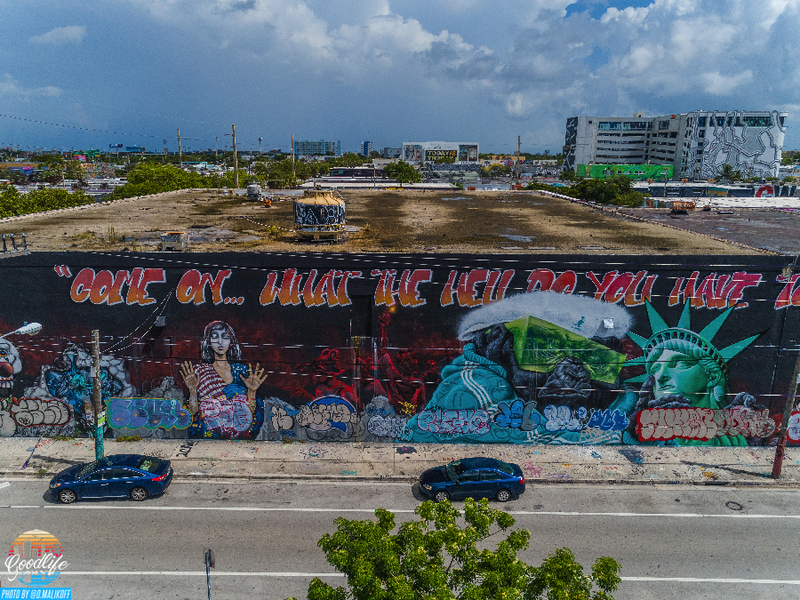 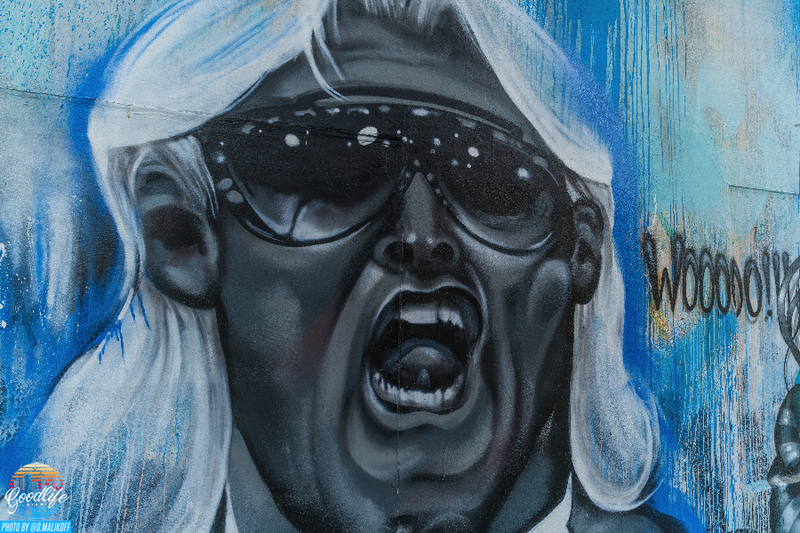 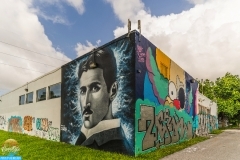 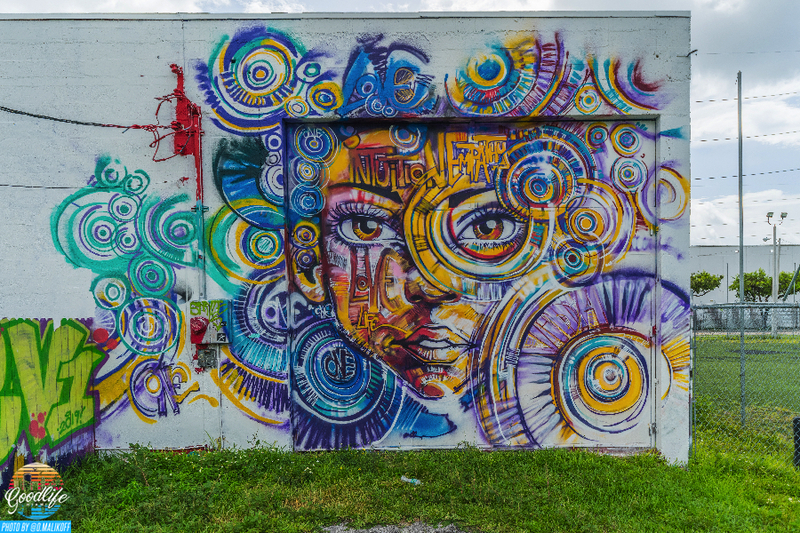 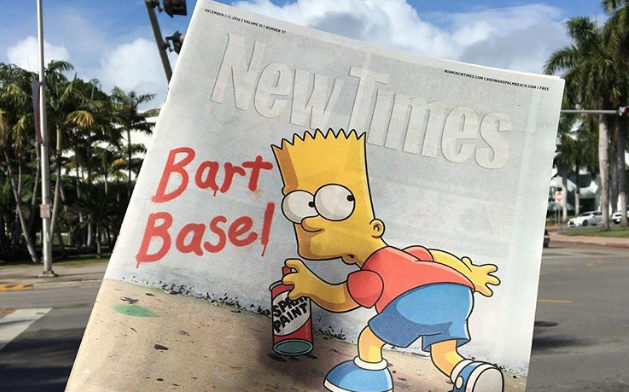 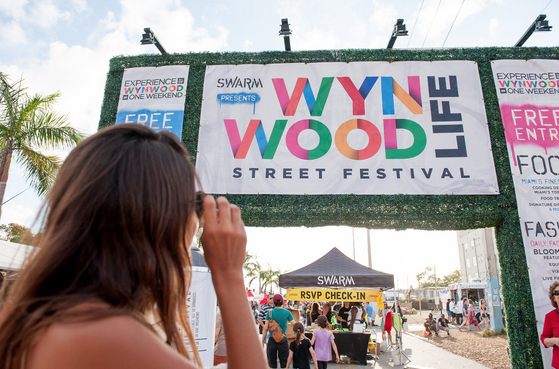 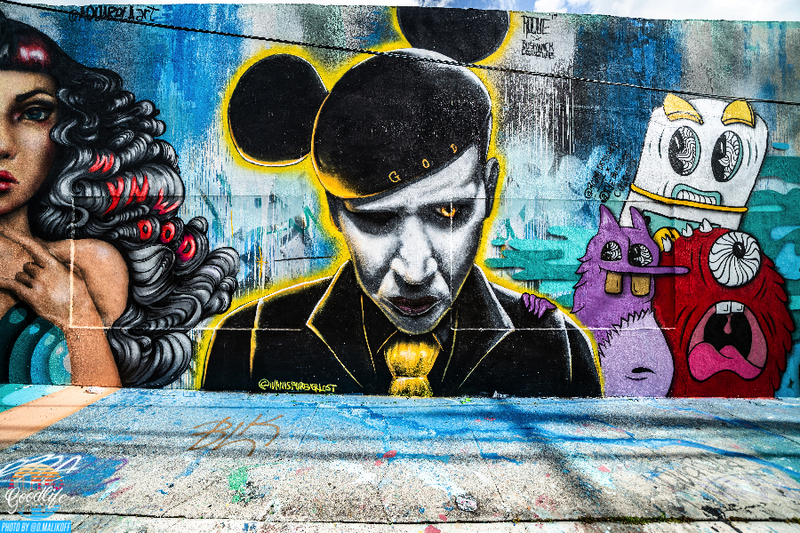 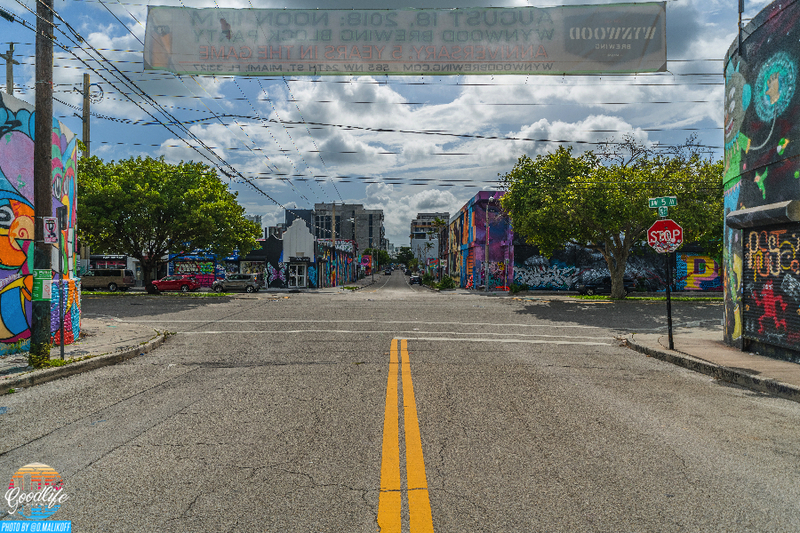 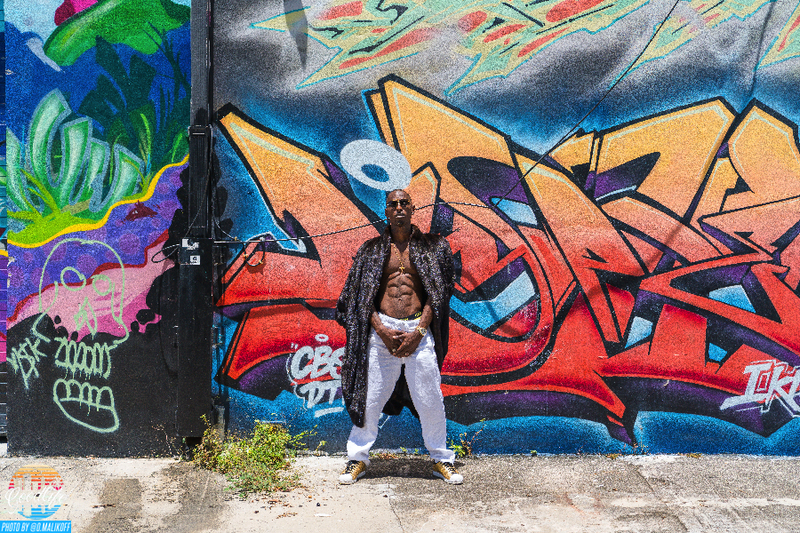 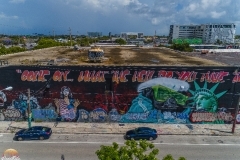 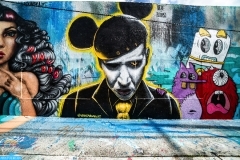 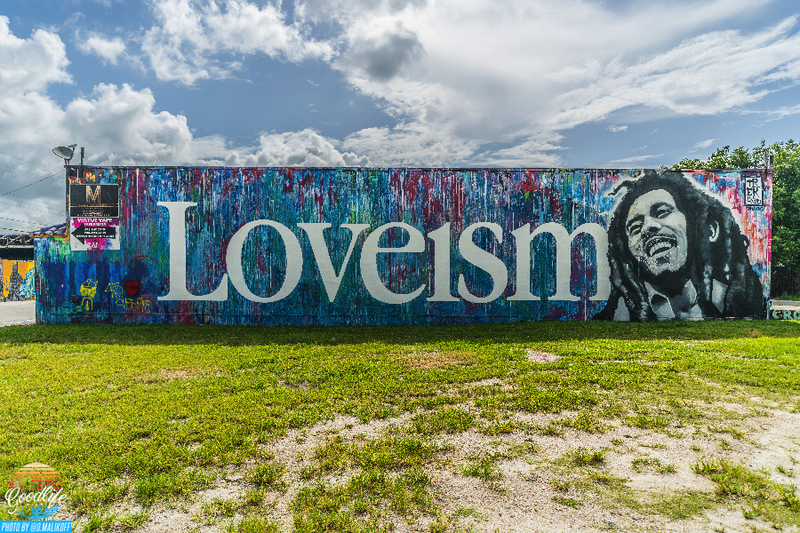 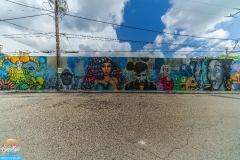 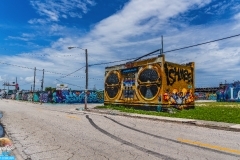 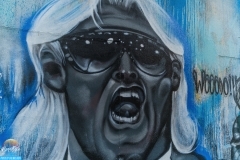 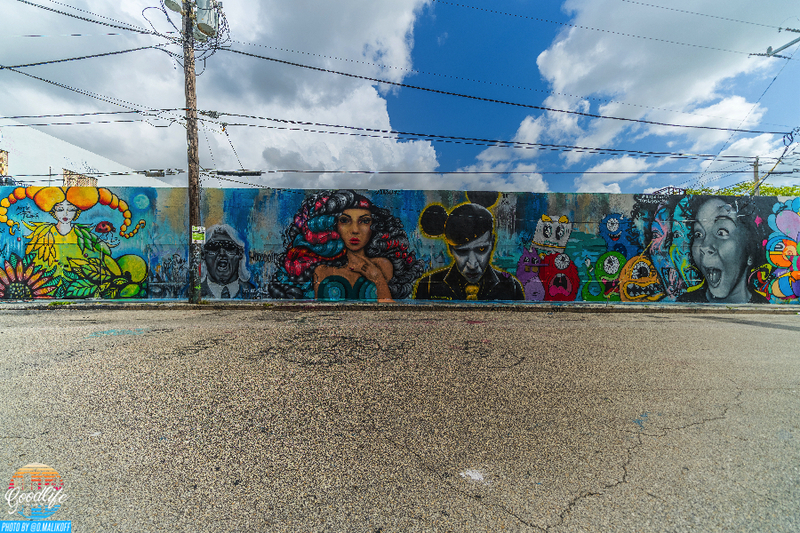 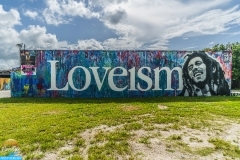 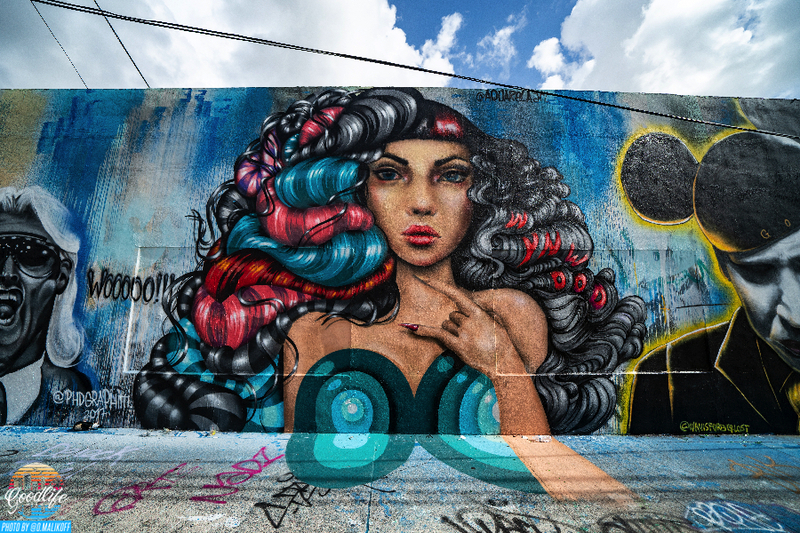 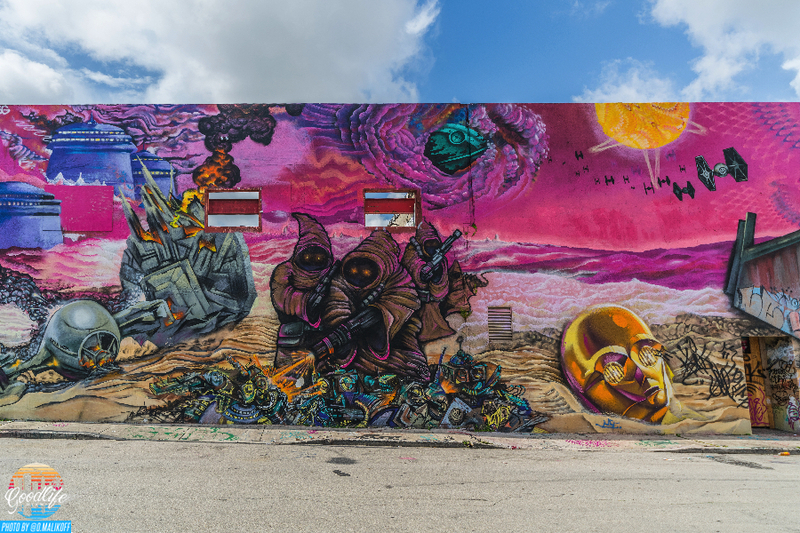 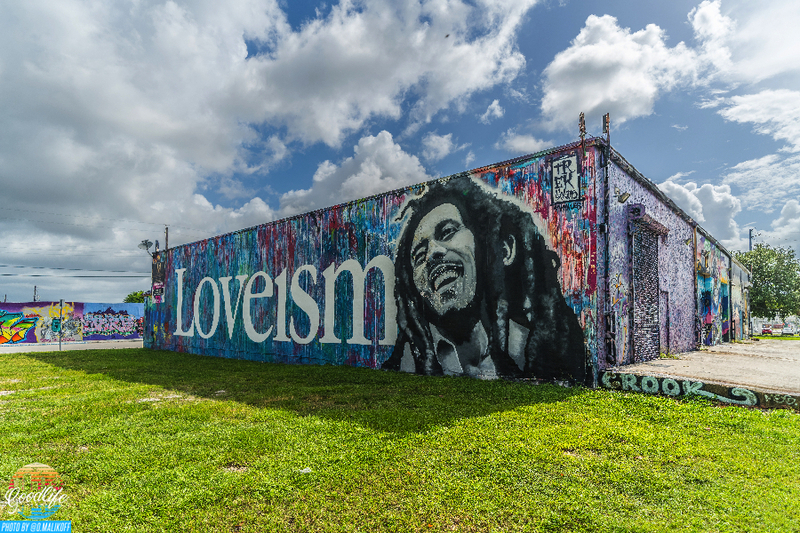 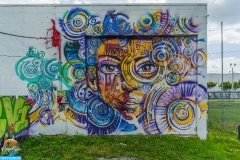 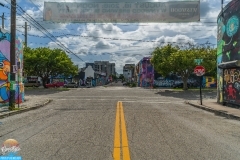 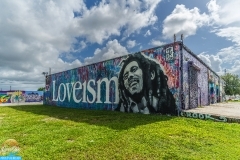 Graffiti art, restaurants, marketplace and much more happens in Wynwood. 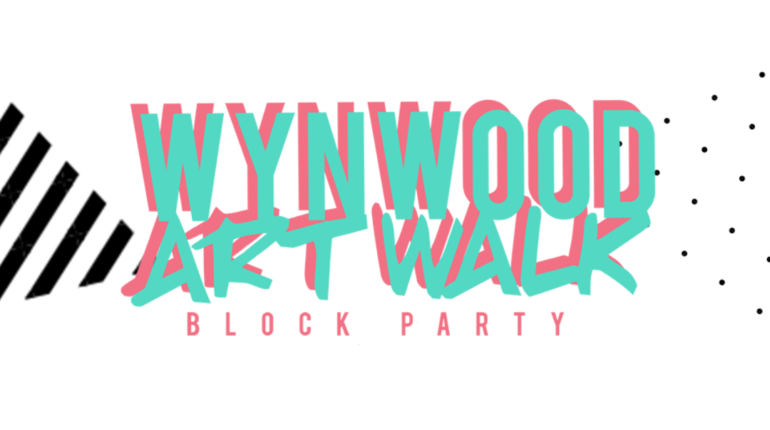 Check this video out and starting Wynning!